Intuitive, original game inspired by Himalaya. New and unexpected strategic options. 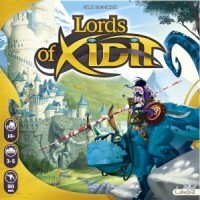 Add a Review for "Lords of Xidit"